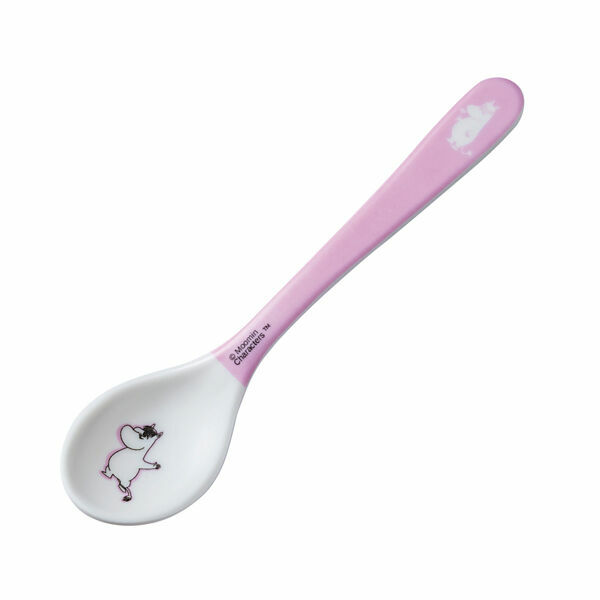 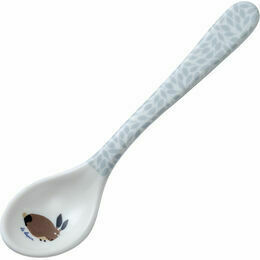 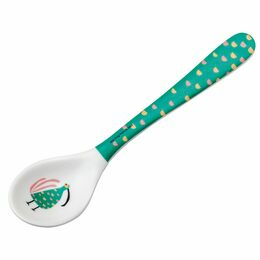 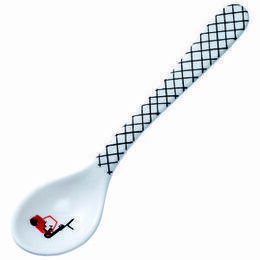 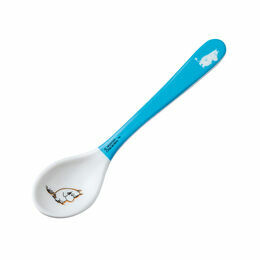 This delightful spoon from Petit Jour Paris in pink features a much loved Moomin character the Snorkmaiden. 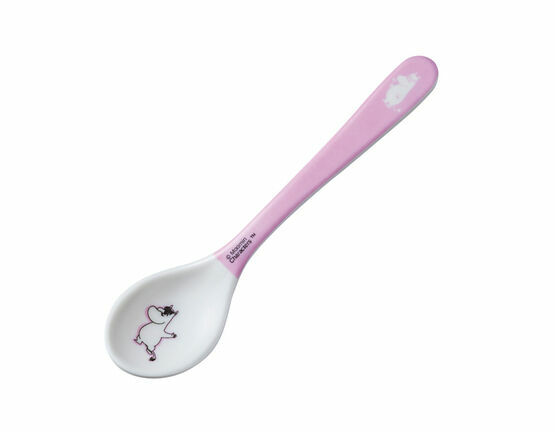 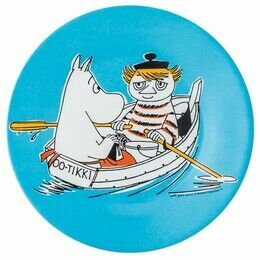 In a pretty pink colour, the Snorkmaiden is printed on the handle and head of the spoon. 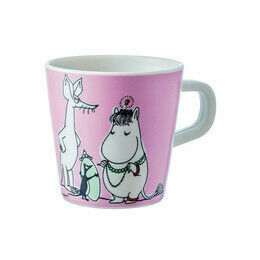 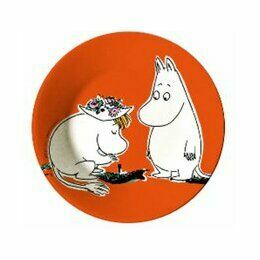 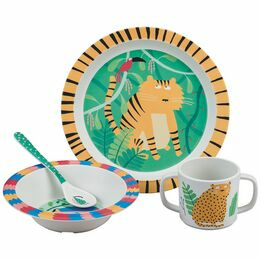 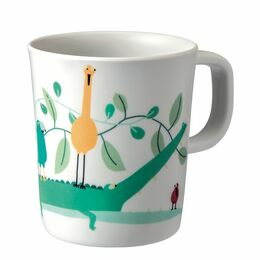 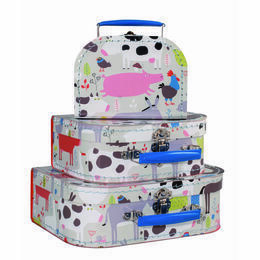 A perfect present for a Moomin fan to brighten up their breakfast time routine!